Much of the discussion surrounding Robert Mueller's investigation into Russian interference with the 2016 election comes down to two words. 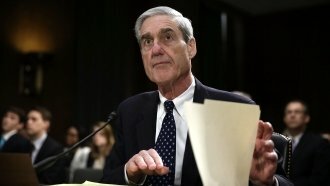 In order to obtain recent search warrants against figures like former Trump presidential campaign manager Paul Manafort, special counsel Robert Mueller would've had to show "probable cause" of a crime to a judge. That's a fairly vague legal term — and intentionally so. The interview that follows features legal analyst Robin Sax. 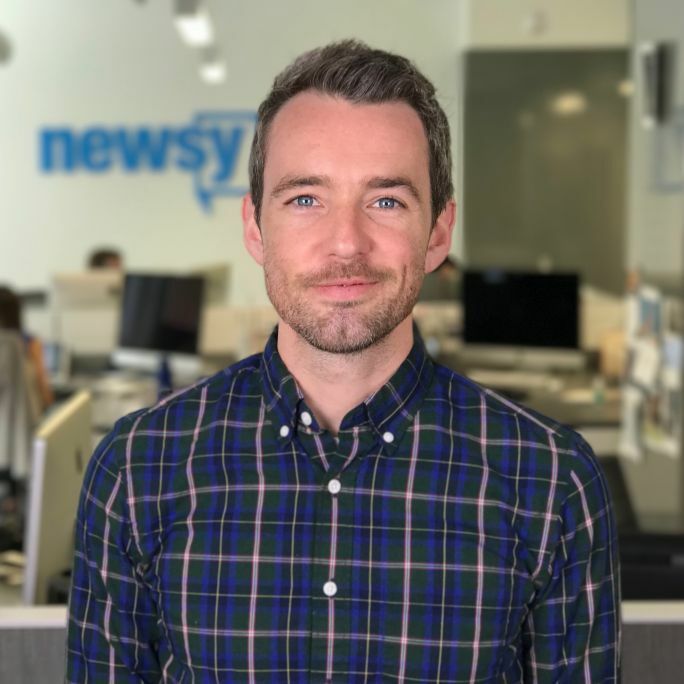 Sax and Newsy's "The Why" host Chance Seales dive into why you're hearing "probable cause" so much in news coverage right now and why it could be such a crucial element of Mueller's investigation into President Donald Trump's campaign.